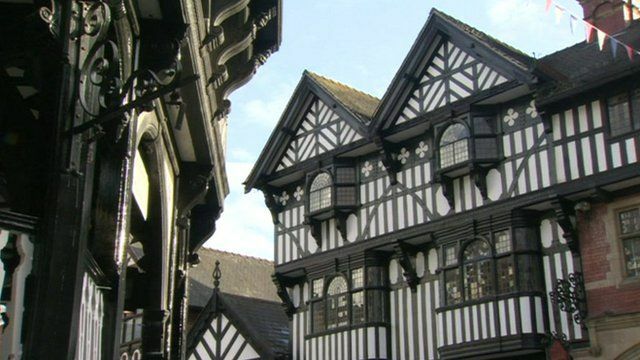 Heritage crime is causing growing concern in Chester where businesses are complaining about the impact of late night drinkers urinating on historic buildings. Worst affected is the city's historic medieval rows where urine is dripping through the medieval timbers to the shops below. This public order offence carries a fine of up to £400, but now the city's council has come up with a unique way of tackling the problem. As well as targeting offenders using CCTV, those found guilty are given the option of attending a pioneering heritage awareness course. BBC Inside Out is on North West, North East and Cumbria and Yorkshire & Lincolnshire on BBC One on Monday 12, November and nationwide on iPlayer for seven days thereafter.